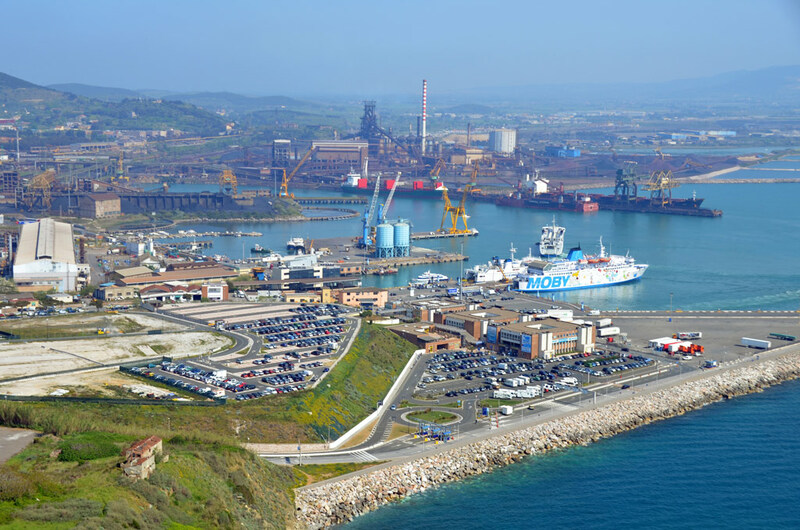 Port of Piombino is well known as a point of departure to the Island of Elba. During the summer period buses are one of the conveniest ways to reach the port of Piombino from Italian cities. 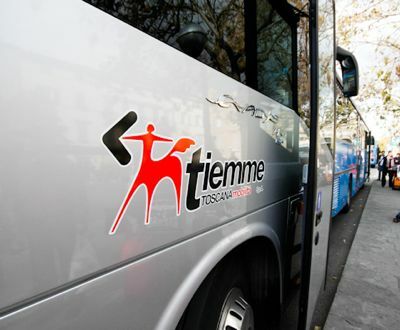 The most convenient way to reach Piombino from Florence is by buses of BusItalia SITA and TIEMME Piombin. Buses go directly to the port. After the port, buses stop at the train station of Piombino. Tickets can be booked online on the official website of the company or in the authorised selling points. Also it is possible to buy tickets on the bus. Tickets for adults cost around 13 EURO. The average journey time is 2 h 30 minutes. Buses leave from the bus terminal at Via Santa Caterina da Siena, that is situated near Florence train station Santa Maria Noovella. If you travel from Bologna or Venice it is more convenient to reach first Florence train station Santa Maria Novella and then take the direct bus Florence – Piombino. Buses leave from the bus terminal at Via Santa Caterina da Siena, that is situated near Florence train station Santa Maria Noovella. from 01/10/2015 to 27/05/2016: on Monday, Wednesday and Friday the bus leaves from Milan at 15:00, the arrival time at the port of Piombino is at 20:30.
from 17/06/2016 to 19/09/2016: on Saturday, Sunday and Monday the bus leaves from Milan at 07:30, the arrival time at the port of Piombino is at 12:30. During the summer Autostradale offers connection Milan-port of Piombino – Milan. Average journey time is 7 hours. From Milan buses leave from Terminal Bus Lampugnano, that is situated on Giulio Natta street. Tickets cost 40 euros. The bus stops in the port of Piombino just in front of the ticket office. The bus leaves from Milan at 7.15. The company offers this connection on Wednesday, Friday, Saturday and Sunday depending on the concrete date. Also you can reach Piombino by train. The closest train station to the port of Piombino is Piombino Marittim, a small train station just in front of the docks. 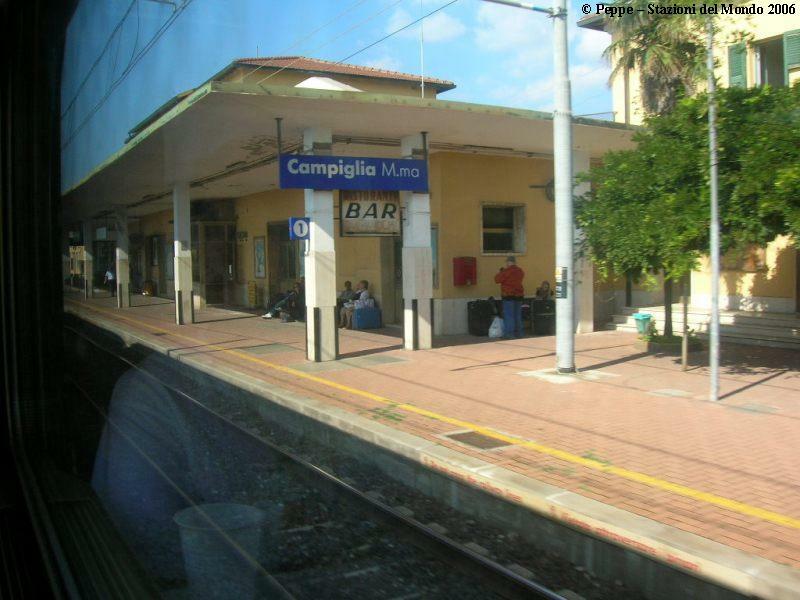 More often people arrive at Campiglia Marittima train station where arrive the majority of trains from the south and north of the country. From Campiglia Marittima you can reach Piombino Marittim by train or by bus in 20 minutes. ← Island of Elba: how to reach?